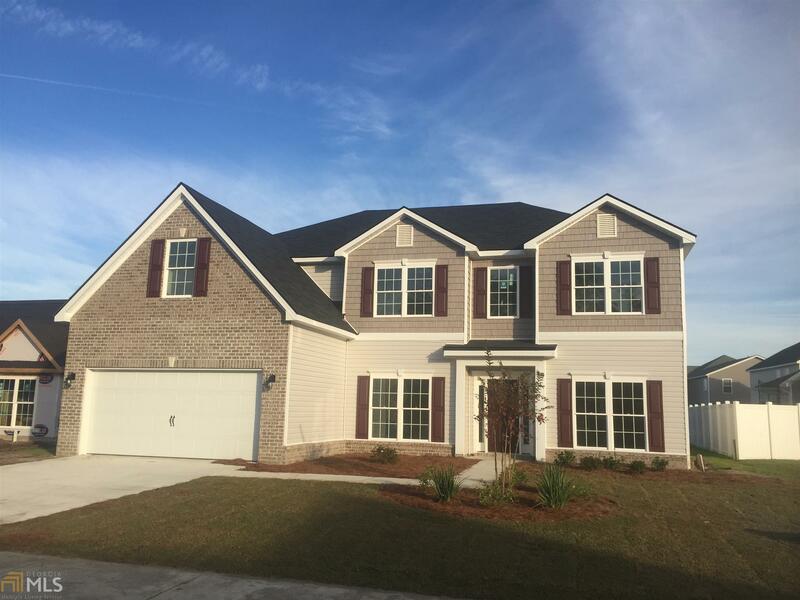 The Atlanta plan is one of the best sellers by Lamar Smith Signature Homes. There is 4 bedrooms and 3 baths. This lakefront home has granite counter tops, luxury vinyl plank floors, and comes with stainless steel appliances. Call today for an appointment with the on-site agent DJ Snipes. Directions: This Home Is Located In The Back Of The Neighborhood. Lot 121.